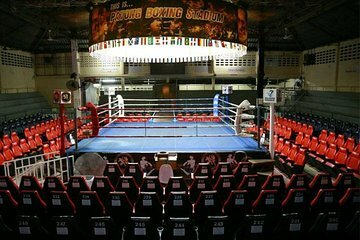 No trip the southern Thailand is complete without catching a Thai boxing match, undoubtedly the most famous sport in the country. By booking your boxing match admission ticket in advance, you’ll avoid missing out on the often sold-out sporting event and skip long lines on the day. Plus, a choice of three seating options—which include ringside and VIP seats—cater to all budgets.